If you have seen The Revenant, you will know Leonardo DiCaprio deserved to finally win an Academy Award for another fantastic performance. 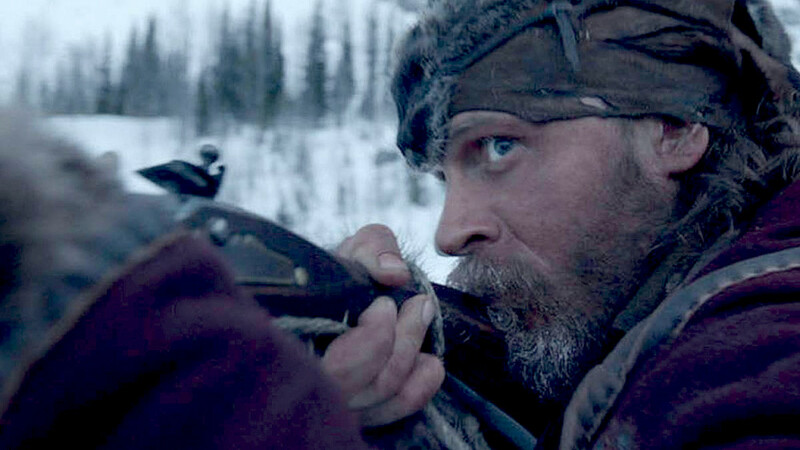 In celebration of the remarkable film, here are 10 facts you don’t know about The Revenant. 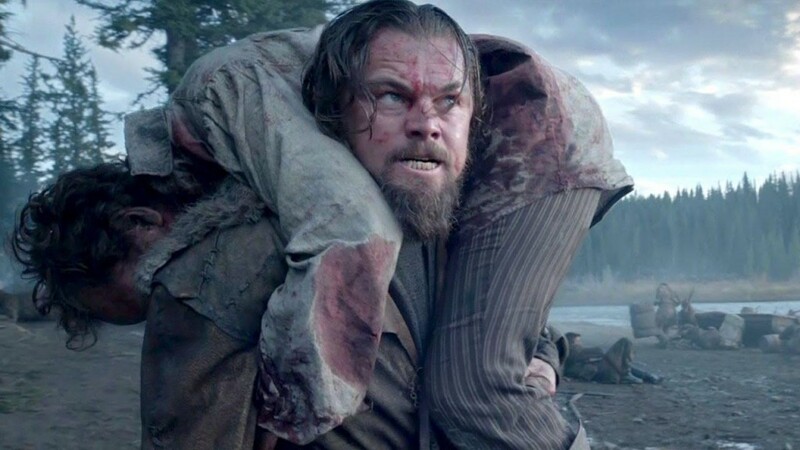 Leo took the whole method acting thing to the extreme when playing the role of Hugh Glass. Despite being a vegetarian, he devoured a raw slab of bison’s liver – a task many meat-eaters would struggle to do. Not only that, Leo learnt to speak two Native American languages, as well as learnt how to shoot a musket and build a fire. He also studied with a doctor who specialises in ancient healing techniques. 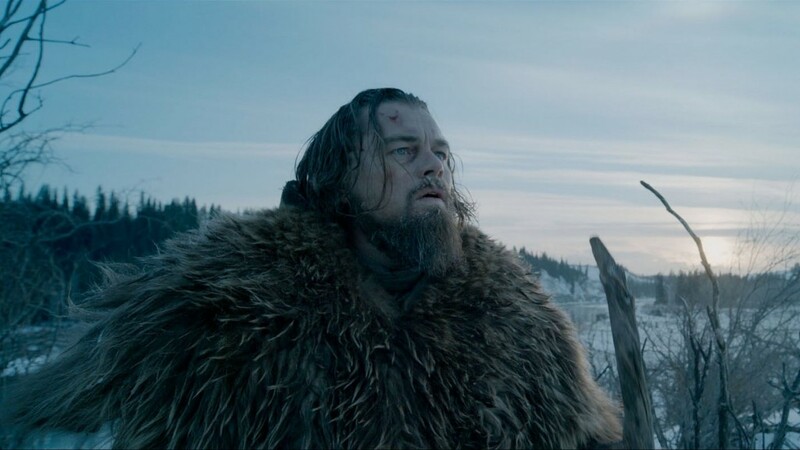 It’s no surprise DiCaprio called The Revenant as the hardest performance of his career. >Tom Hardy might always pick the perfect roles, but he never actually reads the scripts. Before signing up to play John Fitzgerald, he was set to star in the 2017 movie Splitner Cell. However, after Leonardo begged him to take the role of John, Tom Hardy half read The Revenant script and accepted the film role. Leonardo DiCaprio was also all set to play the lead role in Steve Jobs (2015), but turned it down to play the role of Hugh Glass. He has since been nominated for an Academy Award alongside Michael Fassbender, who went on to play the role of Steve Jobs. Unlike The Revenant character, the Real Hugh Glass did not have a son. There is also no record available that states he was ever married. The real Hugh Glass also did not take his revenge, bit chose to forgive the two trappers who left him for dead. 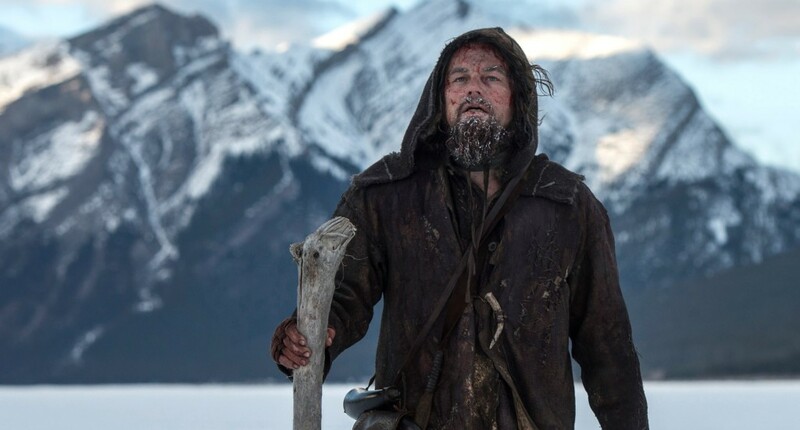 Ever wondered what The Revenant actually means? The movie title is derived from the French verb “revenir”, which means “to return”. Revenant also translates from French to English as (reverting to) “spirit” or “ghost”. 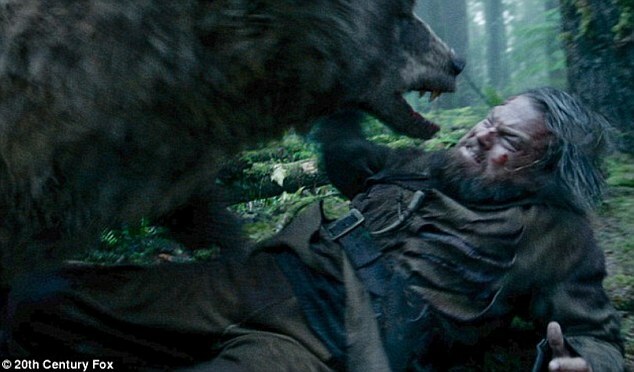 The scene where Hugh Glass is mauled by a bear will most likely become an iconic movie scene. 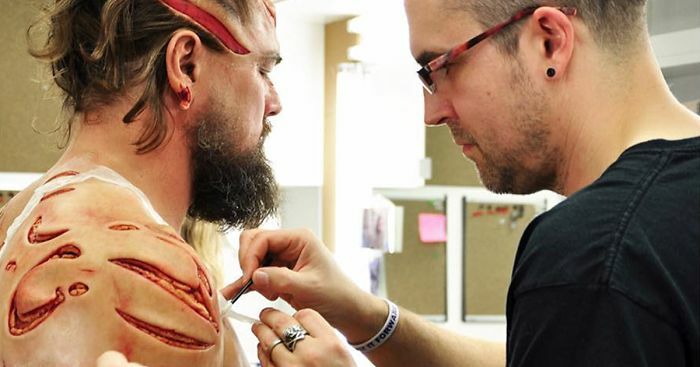 To make the character’s wounds seem as real as could be, Leonardo DiCaprio was forced to endure five hours of makeup. 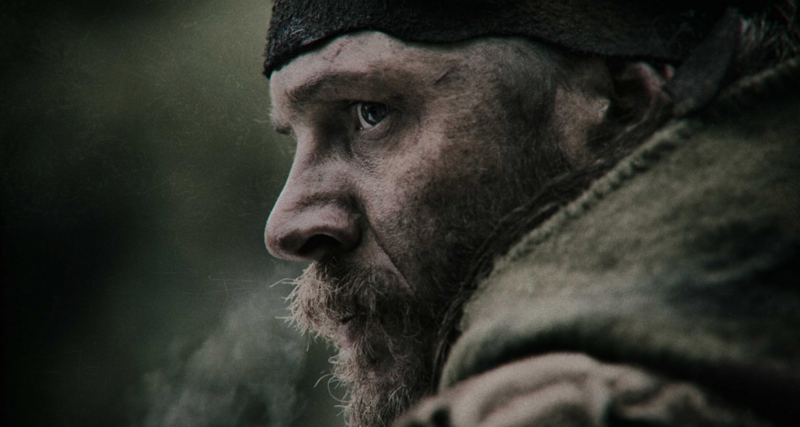 Onscreen the conflict was between Hugh Glass and John Fitzgerald, but off screen there was a bit of friction between actor Tom Hardy and the movie’s director Alejandro Gonzalez Inarritu. Tom was concerned about the safety of some of his stunts, which Alejandro didn’t like. Later, Inarritu allowed Hardy to choke him for his dangerous stunts. Once production had wrapped, Tom Hardy gifted all members of the crew with a t-shirt bearing the image of him strangling the film’s director. 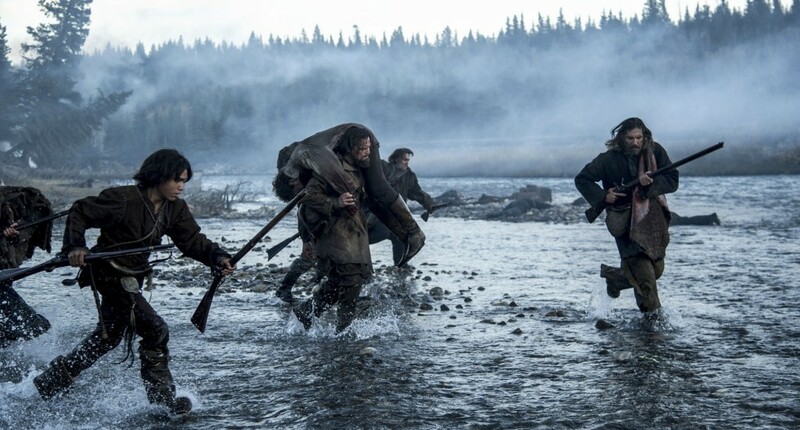 The Revenant started out with a budget of just $60 million, before it ballooned to $90 million in July 2015. A big jump, right? Well, it got a whole lot bigger, because it reached $135 million once production had wrapped. The director was criticised for the budget jumps, but defend his spending, stating the film went over budget due to scheduling delays caused by the weather. 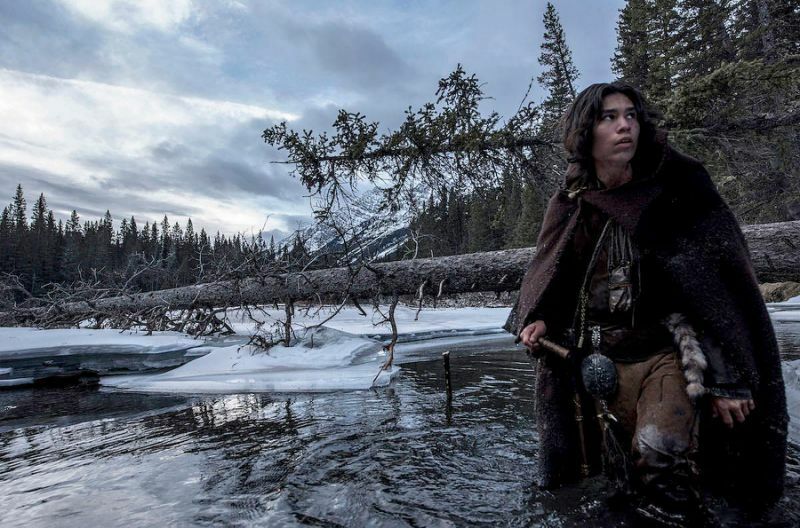 As the production of The Revenant was behind schedule, the snow melted in Canada before the filming of the movie was complete. As summer was quickly approaching, the director had no choice but to relocate the movie production to Argentina, where he knew there were similar cold conditions. All in all, the movie was shot in 12 different locations and three different countries. The countries featured in the movie include: Canada, Argentina and the United States of America. The question on many people’s lips is probably how did they film the Bear Mauling Scene. Well, we here at The List Love are about to answer that very question. To achieve the effect, Leonardo DiCaprio was tugged from side to side by cables. You probably noticed the sign hanging from Pawnee’s hanging body, which reads: “on est tous des sauvages” – which translates as “we are all savages”. 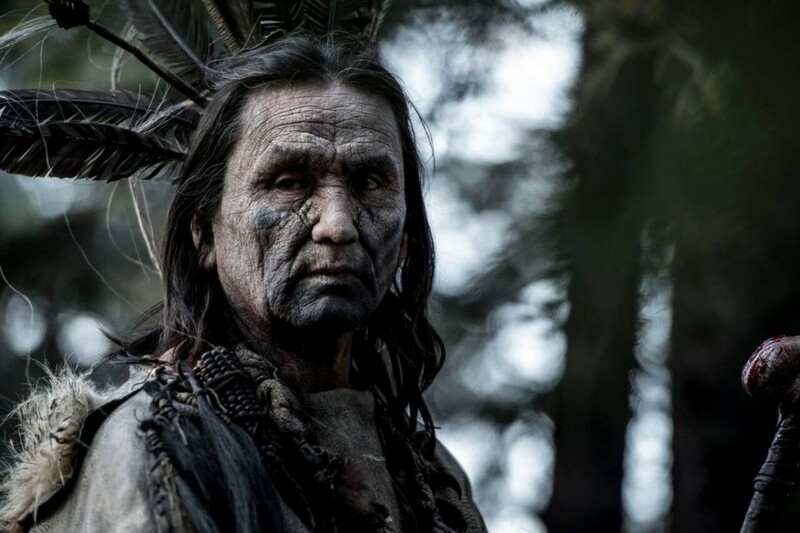 Original article: 10 The Revenant Facts You Will Want to Know.